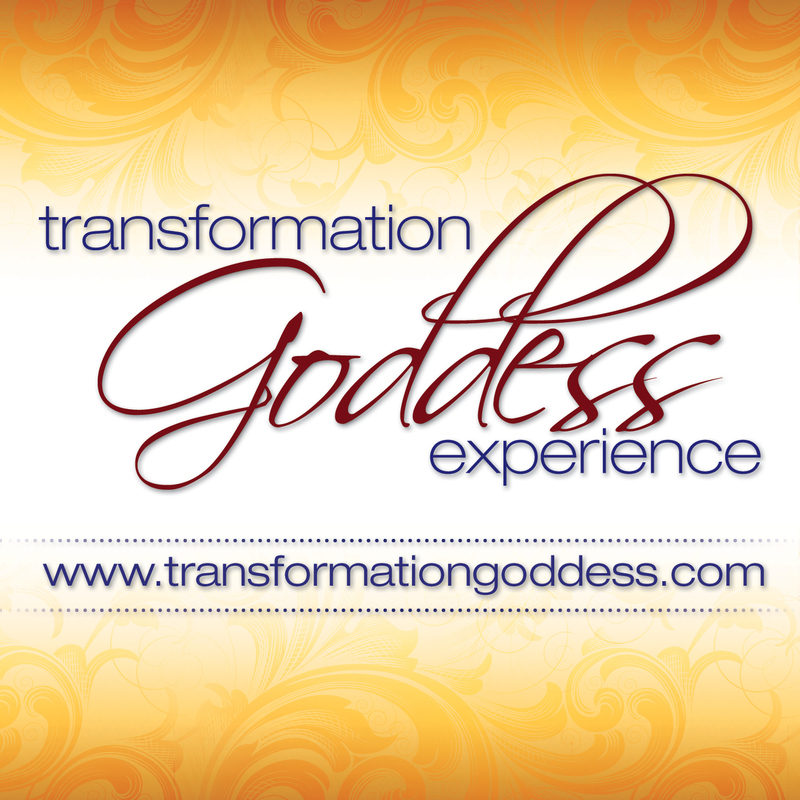 Welcome to the Transformation Goddess - Divine Feminine Spotlight. Today it's my pleasure to introduce you to Teri Griffin Williams. Teri is a “Soul-cial Connector”and Visionary who shares her energy healing techniques as a Shamanic Reiki Practitioner. She is mama, wife, healer, entrepreneur who is lovingly known as the "Bliss Lady!" Divine Feminine Spotlight interviews are approximately 30 minutes in length and can be enjoyed here, or easily downloaded to your mp3 player from iTunes. I know you will enjoy Teri's sacred transformational story!